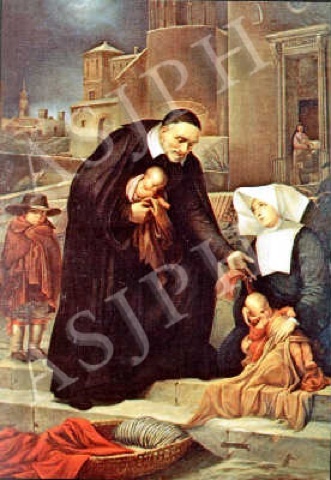 Click on the left and right arrows (or swipe on your mobile device) to advance through the slides. 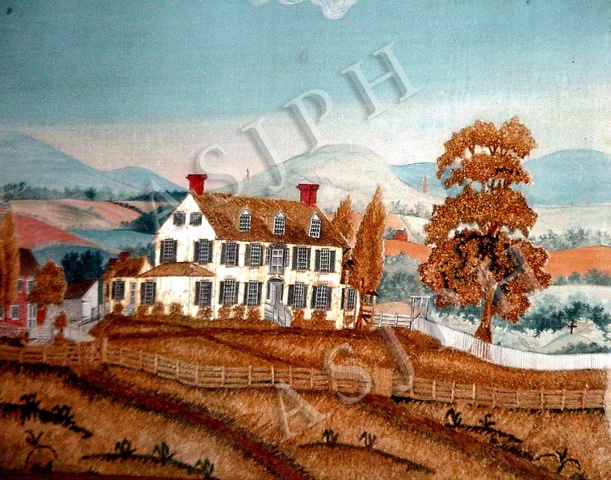 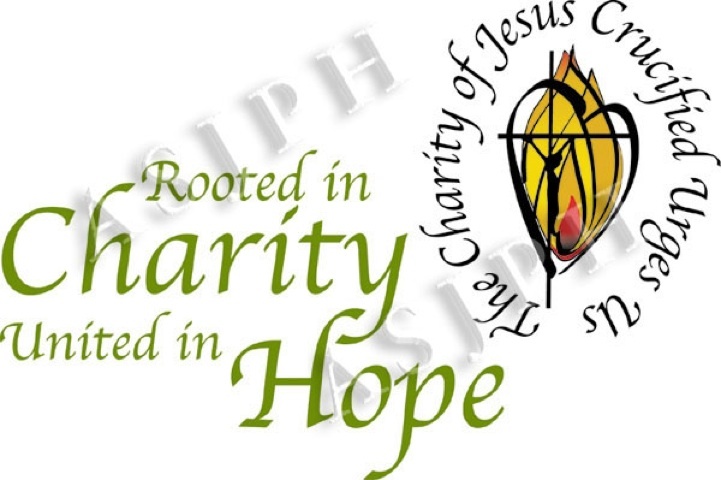 1810 – Mother Seton and the Sisters of Charity of St. Joseph’s began their first apostolic work by founding St. Joseph’s Free School on February 22 and St. Joseph’s Academy on May 14. 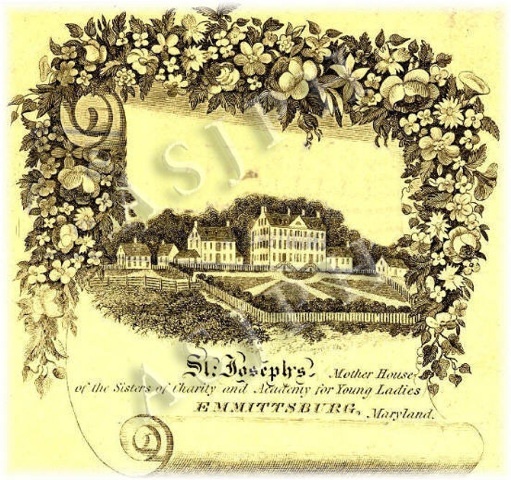 In 1902 the Academy developed into Saint Joseph College and was chartered to award baccalaureate degrees. 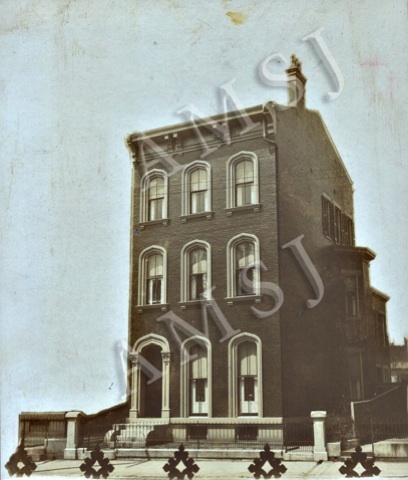 1829 – Sisters Fanny Jordan, Beatrix Tyler, Victoria Fitzgerald, and Alblina Knott left Emmitsburg to begin St. Peter’s Asylum, Cincinnati, Ohio. 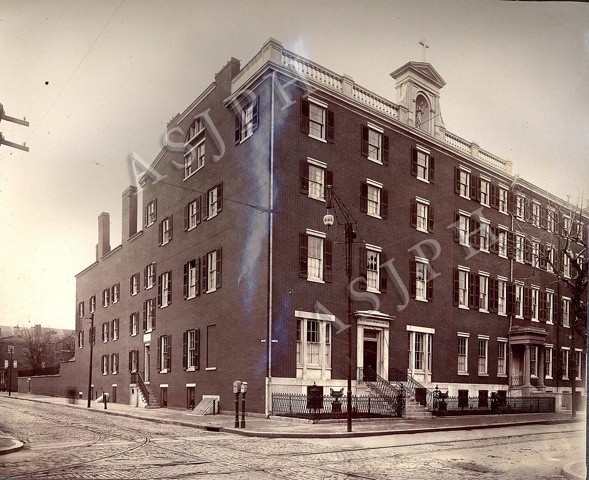 1850 – The Sulpicians of Baltimore completed negotiations for the Sisters of Charity at Emmitsburg to unite with the Daughters of Charity of St. Vincent de Paul of Paris. 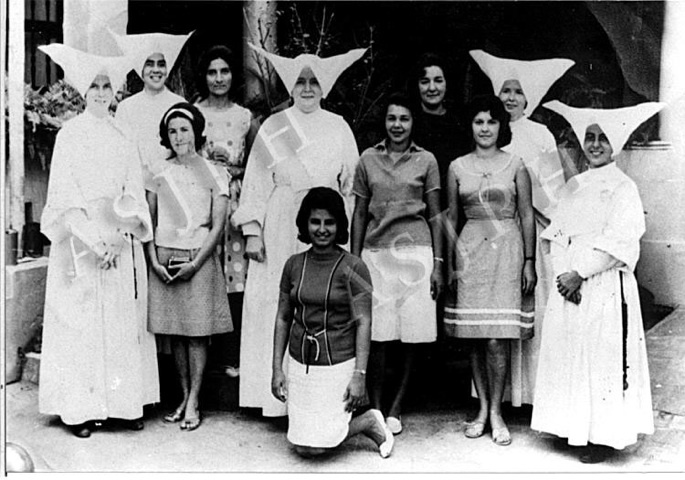 1952 – Sisters Inez Ohler, Clare Francis Stanton, Eugenia Beggs, Catherine O’Neill, and Florence Beas from Emmitsburg founded the province’s first foreign mission in South America, Colegio Madre Seton, Cochabamba, El Beni, Bolivia. 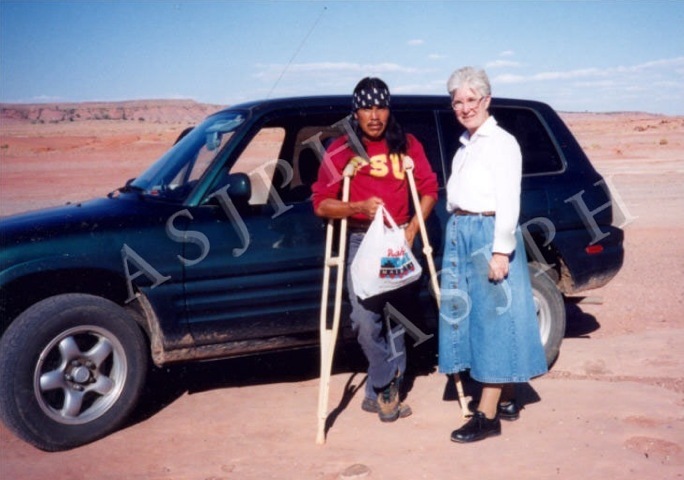 1996 – Sisters Regina Hlavac, Carmela Molini, Francis Vista, Betty Marie Dunkel, and Mary Frate, Daughters of Charity of the five provinces in North America, began an interprovincial ministry with Native Americans of the Hopi and Navajo Nations in the Diocese of Gallup, New Mexico. 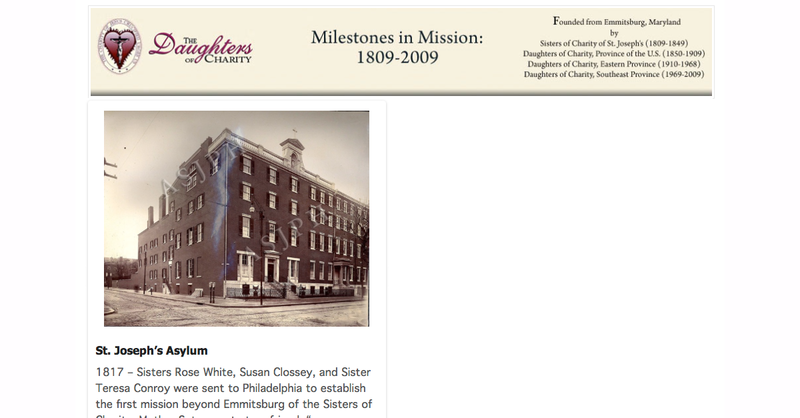 2006 – The Daughters of Charity of the Albany, Emmitsburg, Evansville, and St. Louis provinces initiated a Visioning for the Mission process with the objective of reconfiguring the community of the future in North America.